Pleased to announce Is This Now has won GOLD for Film, Supporting Actress and Soundtrack at the International Independent Film Awards. Best Screenplay and Best Director. 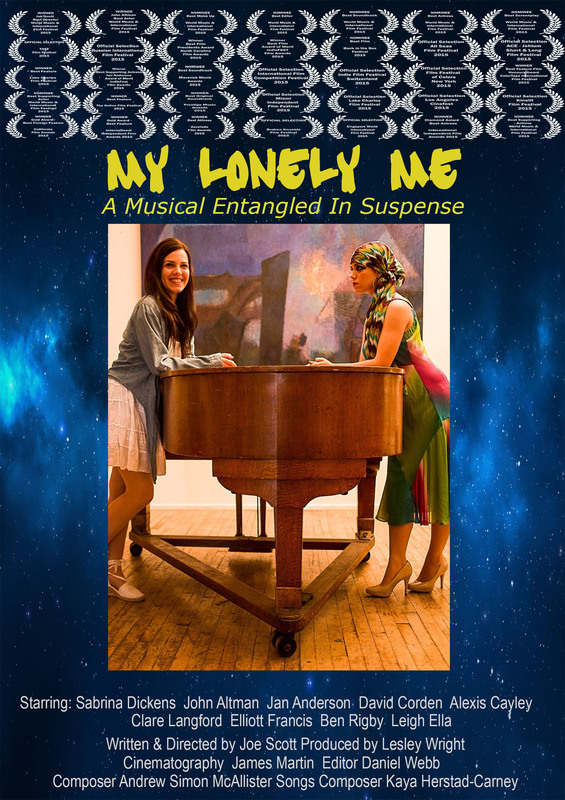 Is This Now has its first Official Selection at the Los Angeles Cinefest. Fleeing abusers, a rock singer shelters & inspires her to seek revenge. 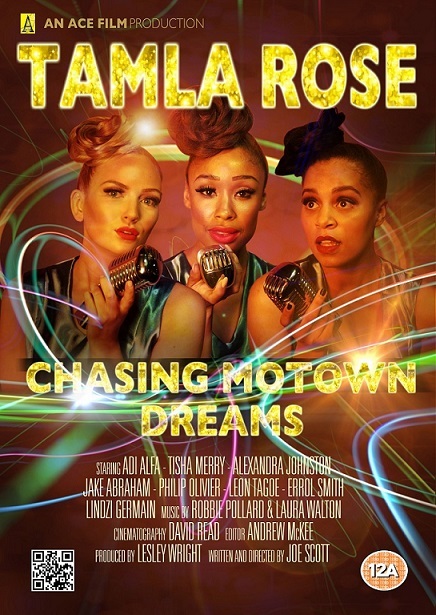 A Motown music driven movie. to become a famous Tamla Motown band.Their friendship is put to the test when a disruptive record Exec decides to take aninterest in their career. 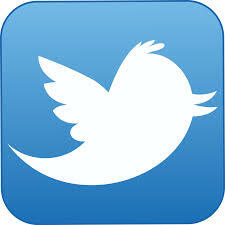 Fully loaded with original Motown music. 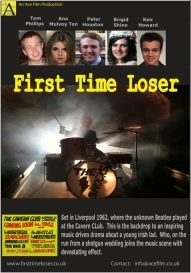 Set in 1962 Liverpool, where the unknown Beatles played for local fans at the Cavern Club. This is the backdrop to an inspiring music driven drama about a young Irish lad. Who, on the run from a shotgun wedding joins the music scene with devastating effect. A statue comes alive on New Years Eve, in the U.K city of Liverpool, Chaous ensues. A love/ghost story.